Other additional features and add-ons that separate our services from most learning management systems include compliance with protected health information (PHI) of Health Insurance Portability and Accountability Act (HIPAA) and Health Information for Technology for Economic and Clinical Health (HITECH) Act. 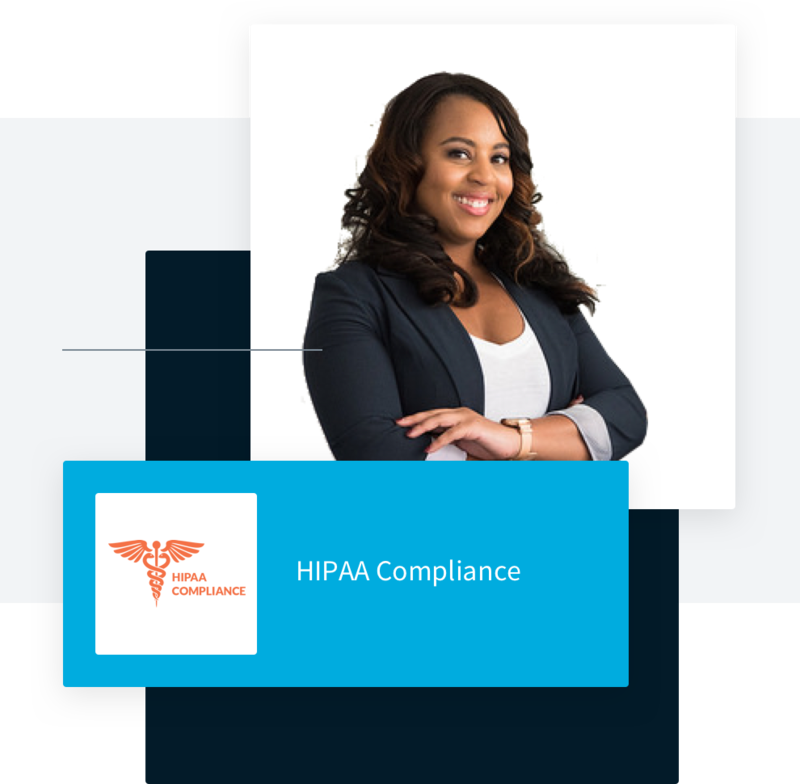 Organizations who require HIPAA compliant solutions have the option to customize user sign up, HTTPS site, FTPS, and even add secure email (additional fee). TOPYX® will work with a company to implement a unique user sign up option. To get the best value in learning LMS, request a demo. After you see our demo, you’ll understand why so many clients choose our services.